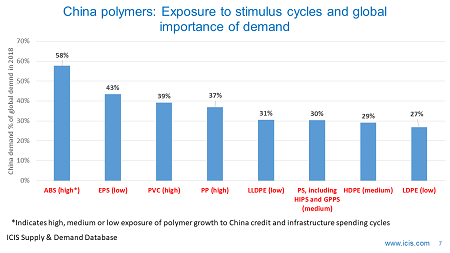 LET US assume for downside planning purposes that the Chinese 25% tariffs against all US high-density polyethylene (HDPE) exports and 93% of US linear-low density (LLDPE) imports remain in place for the rest of this year and into 2019, once they come into force on 23 August. This might not happen, of course. The good news is that a Chinese trade delegation is due in Washington at the end of August. China might win a deal from the US because of the quite brilliantly targeted Chinese tariffs against not only US PE imports, but also methanol, oil, liquefied petroleum gas and soybeans. But is the US in the mood to compromise? And the fact that the Chinese officials making the trip to Washington are not very senior may suggest that China is not that confident of a deal. Hoping for the best whilst not planning for the worst isn’t a strategy. That was the approach of those who thought that there was no way that China would introduce PE tariffs against US imports in the first instance. 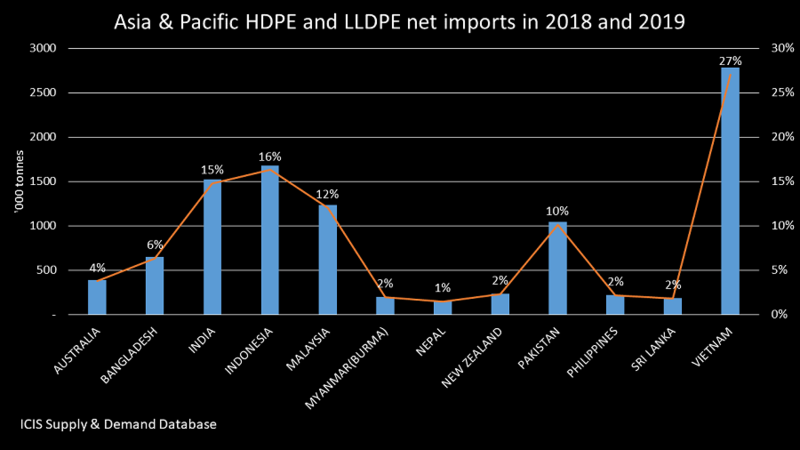 We estimate that China will account for 51% of global net HDPE and LLDPE net imports (imports minus exports) across the major deficit regions and countries in 2018-2025. 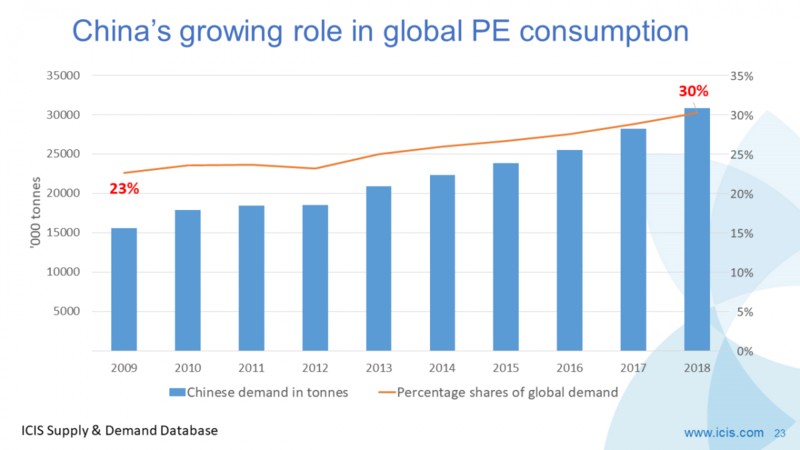 This means that over the shorter term – this year and 2019 – China will have a similarly dominant role as the world’s biggest importer. 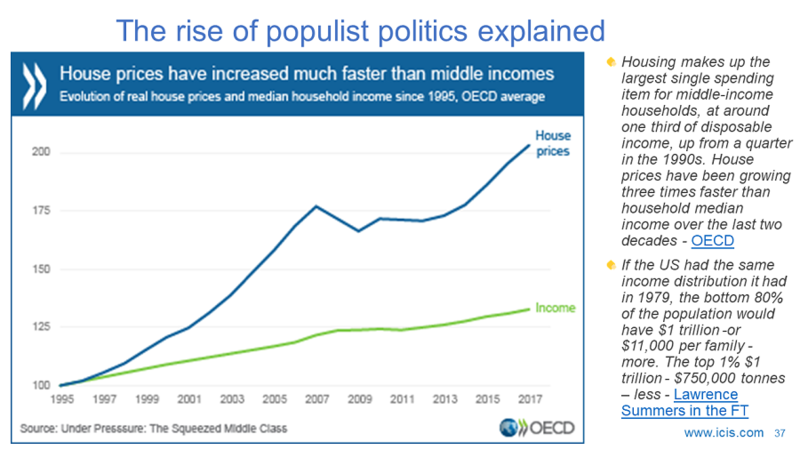 It also means that it is mathematically impossible for the US to be able to comfortably place its big increases in production without exporting to China. Whilst the US might have the variable cost margins big enough to on paper absorb the 25% tariffs, they are carrying major fixed costs from new capacities. Further, US companies have to deliver on their promises to shareholders – and they have promised very strong profits based on no tariffs. So, US companies may attempt to get Chinese buyers to absorb most, if not all, of the 25% tariffs. The buyers, which have plenty of other options as US imports play on a small role in Chinese total imports, could well refuse. And if the Chinese yuan remains as weak as it is today against the US dollar and if the Chinese economic slowdown continues, this will make Chinese purchases of US PE that carry additional duties even less likely. There is also the risk of new non-tariff barriers as Chinese customs officials delay US cargoes for extra inspections. 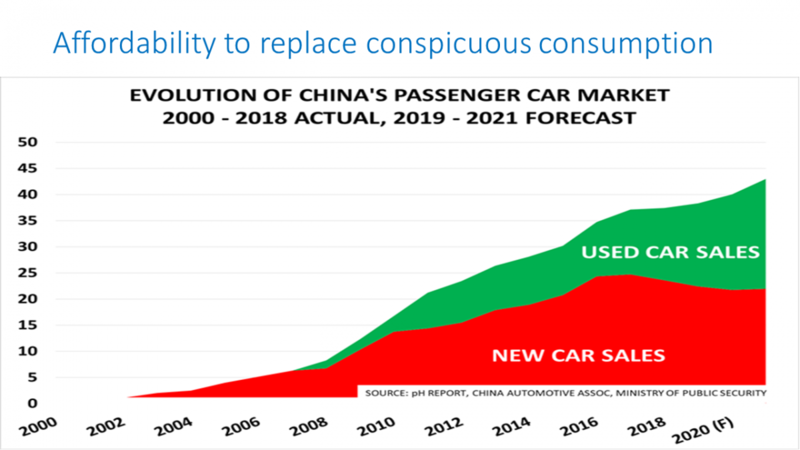 This is already happening in auto components and food, according to the South China Morning Post. 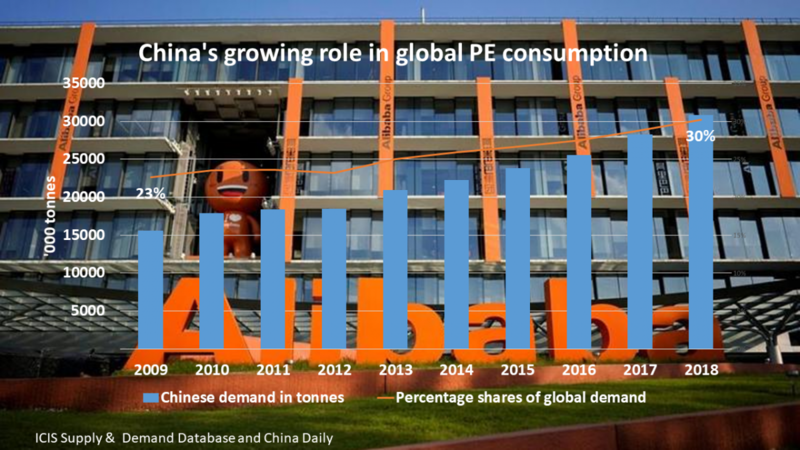 US PE producers may not want to take the risk of PE cargoes being held up by customs for weeks because of price fluctuations. Five will not go into four, as I discussed last week. 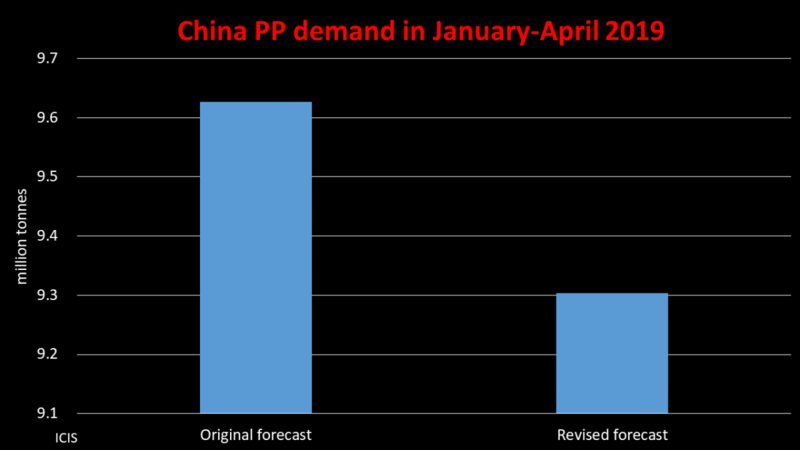 The other HDPE and LLDPE net imports regions are too small to easily absorb the new US production, and the US seems likely to stick to original production plans because of integration upstream into natural gas. US natural gas producers have to remove big volumes of ethane from methane before they can place methane into domestic pipelines. 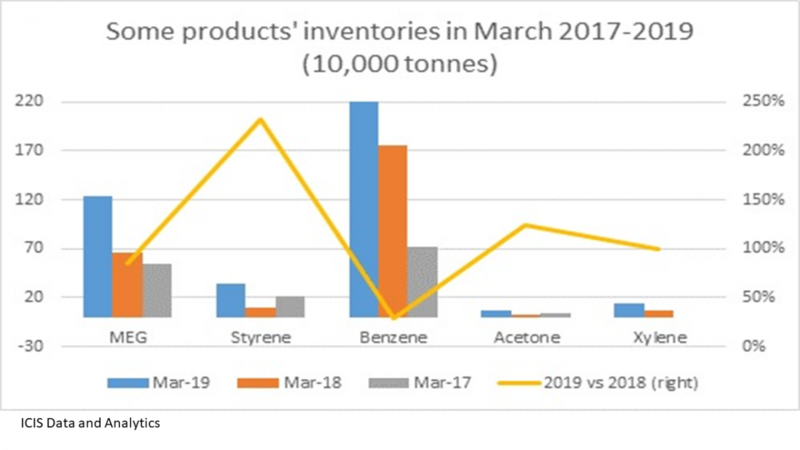 The only end-use market for ethane is steam cracking. So, the other smaller deficit regions could end up being flooded by US HDPE and LLDPE at the detriment of producers in these regions. Take a look at the chart at the beginning of this blog post, which covers the Asia & Pacific region as an example.Vietnam will have the biggest net imports in 2018 and 2019 at 2.8m tonnes, followed by Indonesia at 1.7m tonnes and India at 1.5m tonnes. The HDPE and LLDPE net exporters in Asia & Pacific will be Singapore and Thailand in 2018-2019. India will remain, as I said, in an overall net import position, but recent new capacities mean it will raise its exports. Whilst Singapore and Thailand will face tougher competition in Vietnam, Indonesia and other Asia & Pacific deficit countries, they can export more to China because of displaced US volumes. The same applies to India. 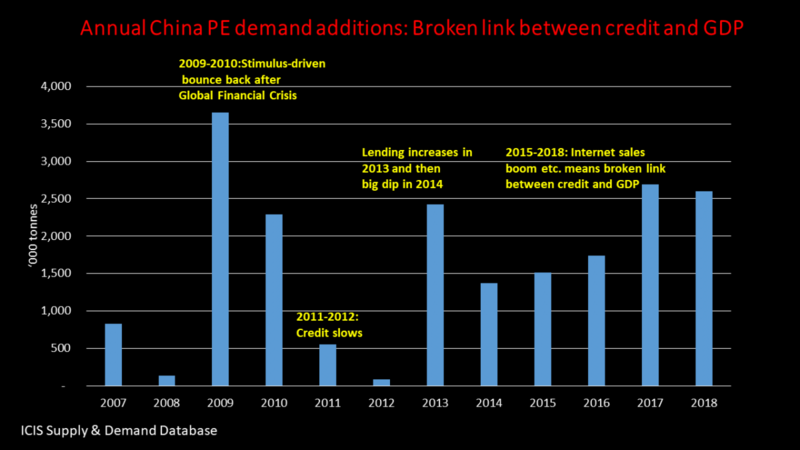 But in a weaker global economic economy, and because of the large volumes of PE that the US will have to place, downward pressure on the margins of Asia & Pacific producers could be substantial. Perhaps this will lead to the region’s producers calling for trade protection against the US.